Overall well written book! 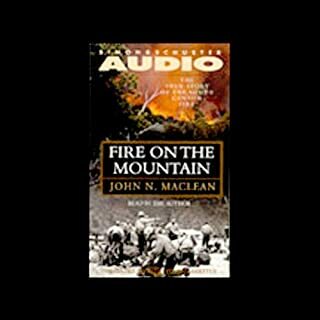 The statement hindsight is 20-20 comes to mind, listening to this book, as a wildland firefighter, red flags went up everywhere, but it's all hindsight. It is heartbreaking knowing the hell that these brothers and sisters went through. The author brings you personally close to each firefighter lost.